“We must use time creatively — and forever realize that the time is always hope to do great things.“ – Martin Luther King Jr. Teaching dance, and making dance works have been core to my creative work in recent years. 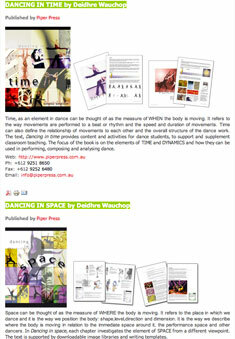 I’ve published a couple of dance textbooks – Dancing in space (2004) and Dancing in time (2009). This passion and focus will continue. 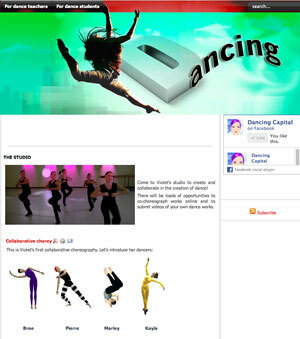 I’m keen to build a great dance education website at Dancing Capital. The beginnings are there, now I have the time to build and refresh. 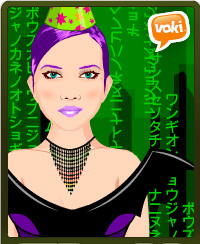 I like the thought of building collaborative works on line and am working on creating virtual dances and posting them on the site and on YouTube.